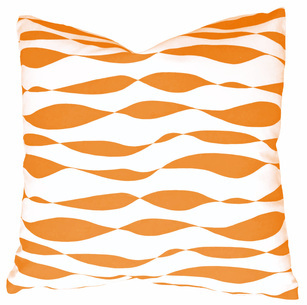 Minimalist and modern, our wavy print is an easy complement to all beach house decor. 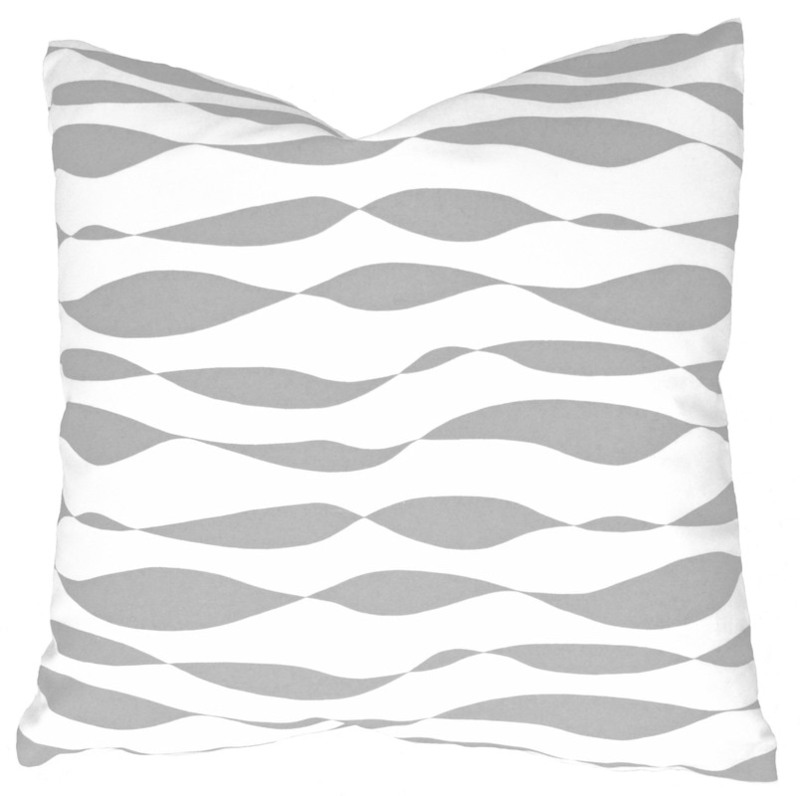 Printed with water-based, eco-friendly inks on crisp linen and cotton fabric, pillow measures 20” square and features a hidden zipper. Identical fabric on front and reverse. Stitched by our local New England sewing partners, every detail of every pillow is of the highest quality.